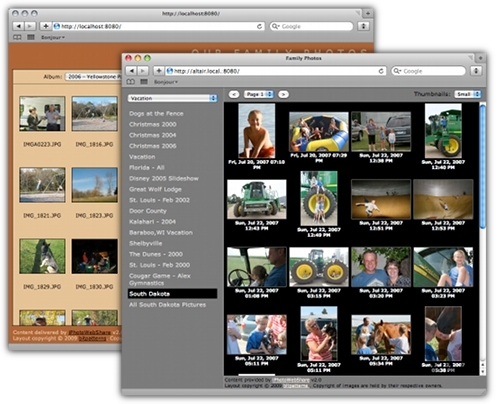 Share your iPhoto libraries over the World Wide Web. Is there a better alternative to iPhotoWebShare? Is iPhotoWebShare really the best app in Author Tools category? Will iPhotoWebShare work good on macOS 10.13.4? iPhotoWebShare allows you to expand the abilities of Apple's excellent photo library manager by sharing your iPhoto libraries over the web.